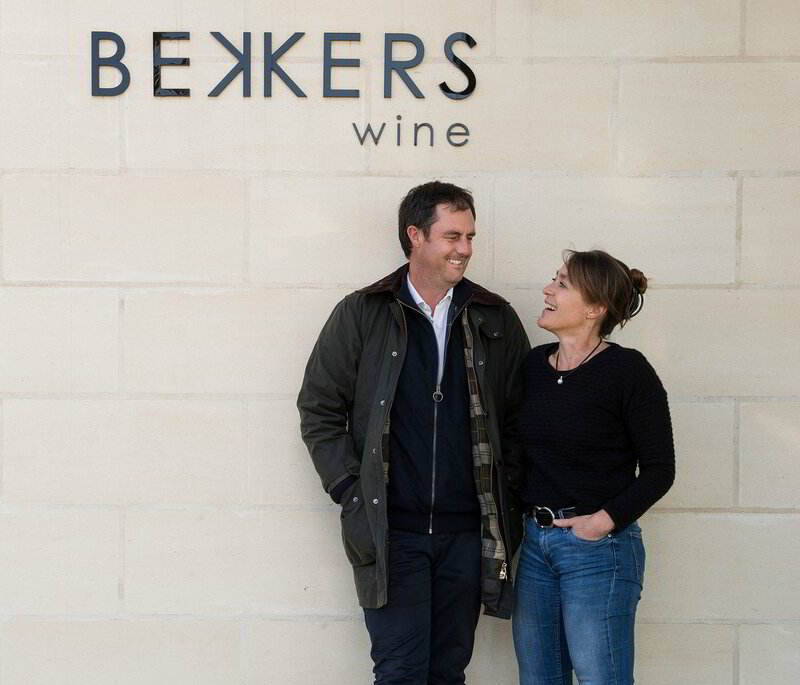 In McLaren Vale, South Australia, Bekkers Wine is crafted by respected viticulturist Toby Bekkers and his French-born wife and winemaker Emmanuelle. 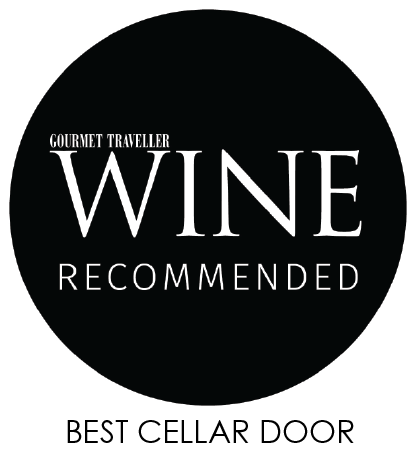 We aspire to stand proud amid the world’s most coveted wines and their craftsmen. 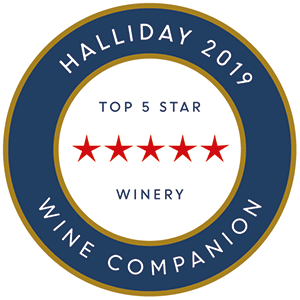 Available at just a handful of Australia’s premier restaurants and wine merchants, the majority of our production is reserved for our allocation list. - WISH Magazine, The Australian. The Bekkers Tasting Room has been designed and built with the same precision we apply to our winemaking. 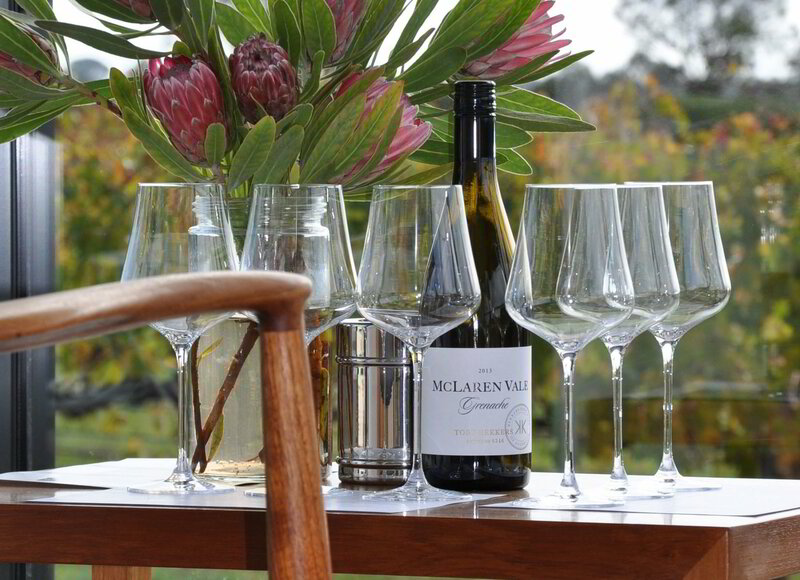 Sit down before sweeping views and be led through our collection of fine wines in high quality glassware. 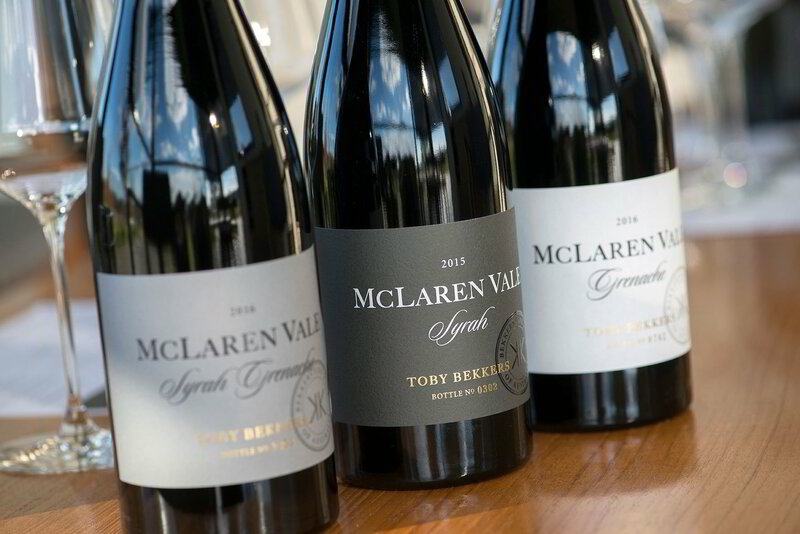 Gain unique insights about the elements that combine to make McLaren Vale a world-class wine region. Many customers have asked us to simplify purchasing and avoid missing a pre release email by offering a subscription order system. We invite you to join. Bekkers 1er membership guarantees priority access to our wines and simplifies the ordering process. The wines you select are automatically delivered to you upon release.